The Virtual Reception Kiosk has been developed by Cammax as a response to the increasing requirements for “Self Service” products emerging in today’s society. 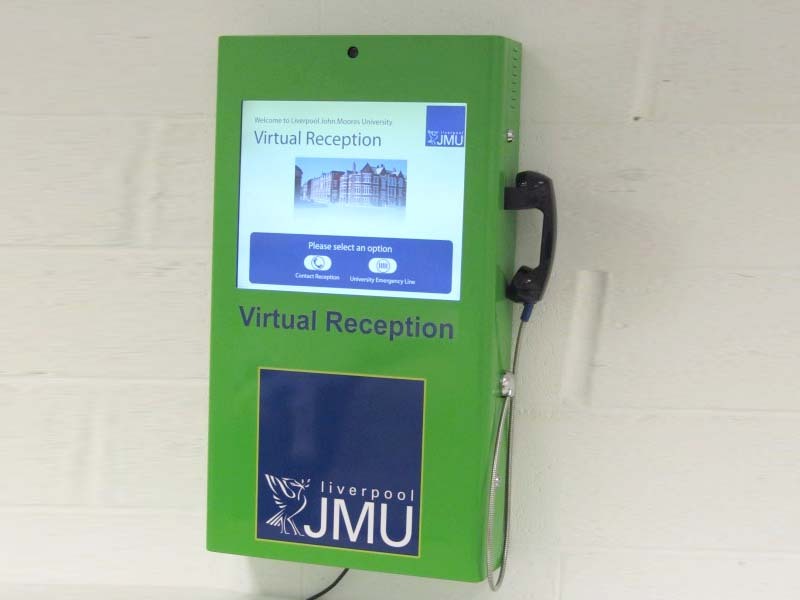 With the requirement to continually improve the efficiency of labour resources within establishments Virtual Reception Kiosks are the perfect solution to allow reception staff to be more efficient or more effectively placed within a company. 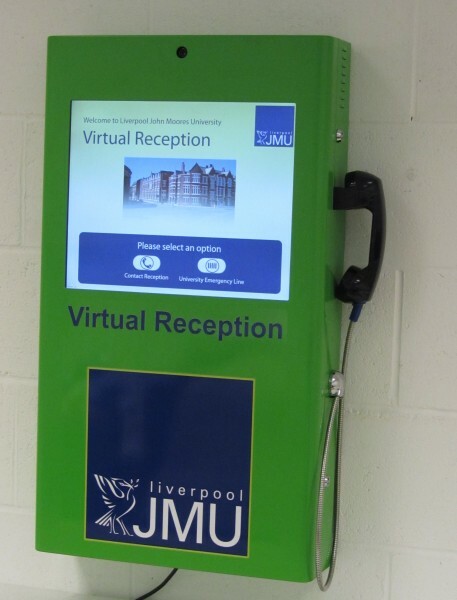 Virtual Reception kiosks are the ideal solution to be placed in locations where reception staff are overstretched, queues regularly occur or for locations where a full time member of staff cannot be justified due to low footfall. 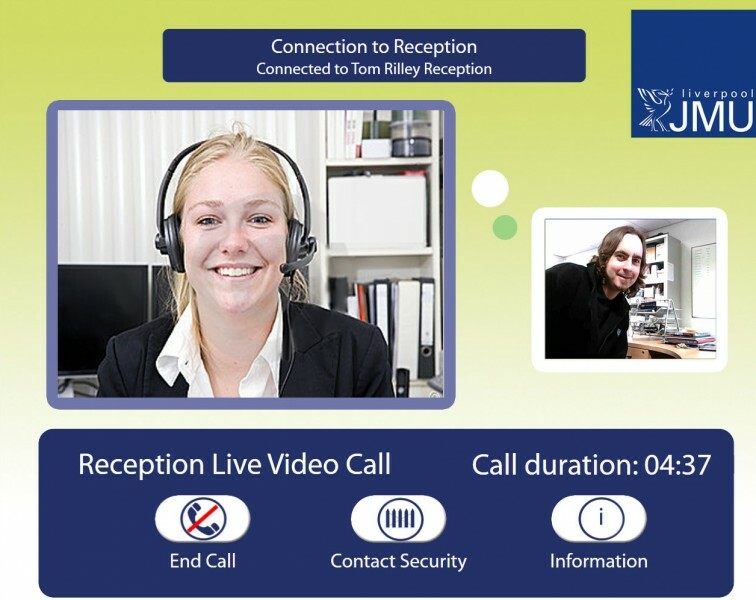 Our software has been developed to create an instinctive user experience which allows members of the public to access a range of useful information, if additional information is required the software is designed to easily allow the member of public to communicate with a member of staff or receptionist which may be located in another part of the building via Webcam, Webchat or phone.